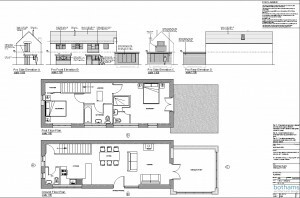 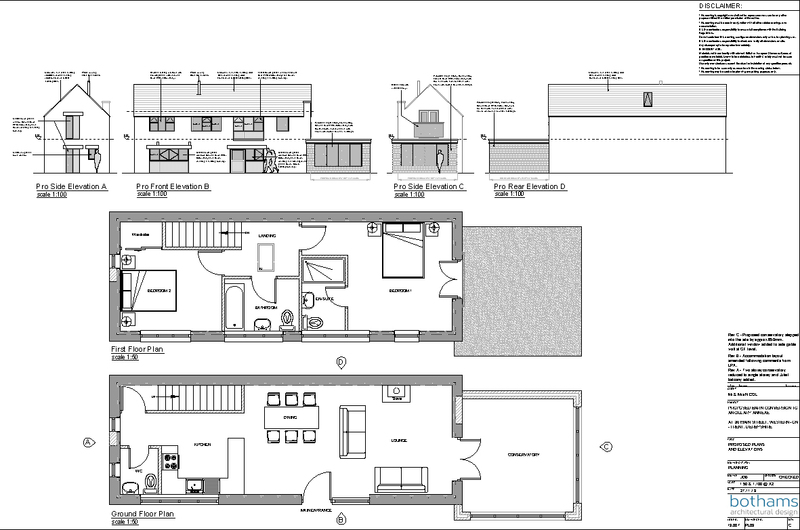 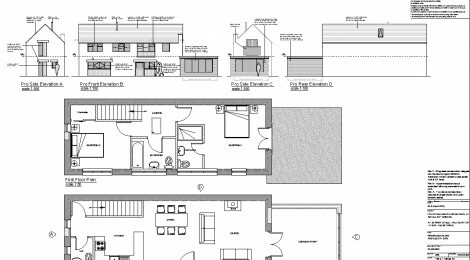 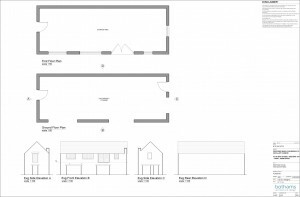 Bothams Architectural Design gained planning approval in May 2014 for a Barn Conversion and side extension within the village setting of South Derbyshire. 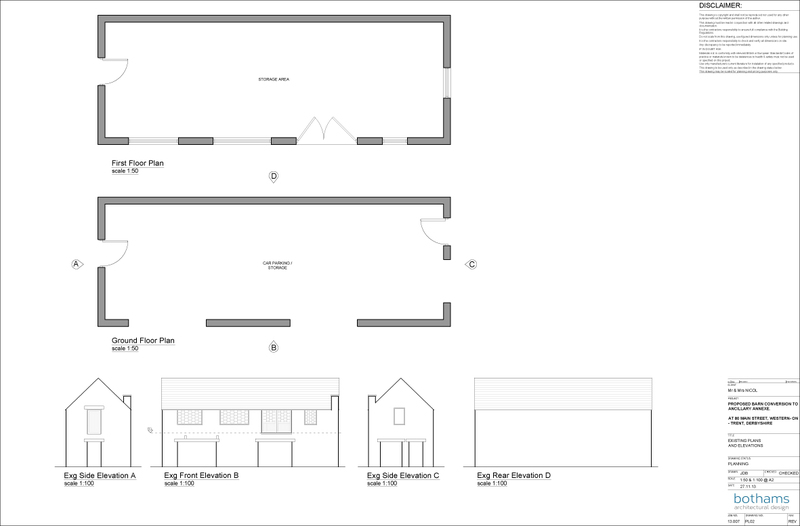 Site works programmed to progress early 2015. 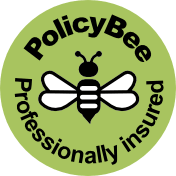 Watch out for further updates.